↑ "Plaza Grande" (in Spanish) . 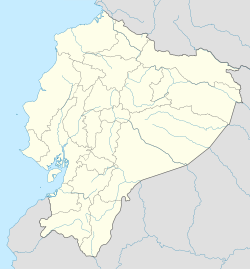 Sitio Oficial Turístico de Quito. Retrieved on August 1, 2008. ↑ "Volcán Guagua Pichincha" (in Spanish) . Instituto Geofísico. Retrieved on August 1, 2008.